We polled thousands of marketers on the challenges they face, as well as the tactics they’ve used to meet those challenges head-on. Here are some of the most common challenges marketers reported struggling with ... and their solutions. Let's go through each of these top challenges and how marketers can address them. 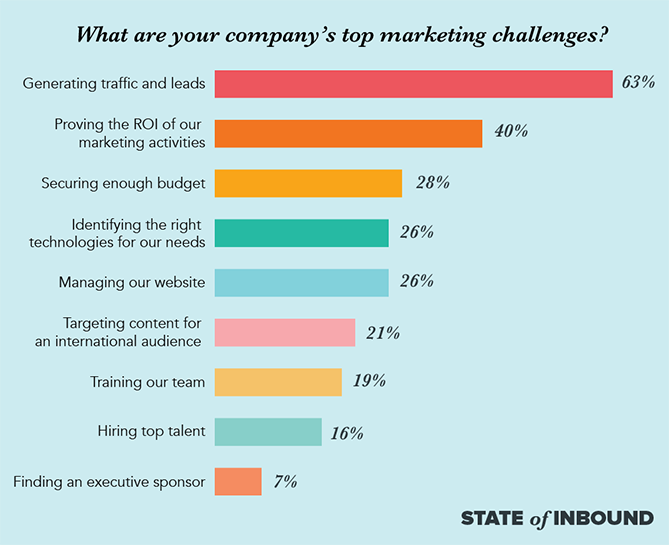 Generating enough traffic and leads was the top marketing challenge, according to the 2017 State of Inbound report. We started asking this question with this answer as a new option last year -- and we're glad we did. Clearly, marketers are struggling with producing enough demand for their content. And as the years progress and competition stiffens, this will only become truer. With so many options of platforms for marketers to publish their content and even more ways to promote it, it's hard to know where to focus your efforts. 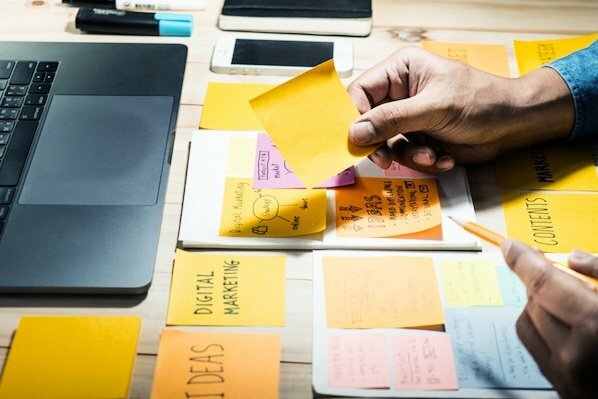 When it comes to creating content that produces enough traffic and leads, marketers should ask themselves two questions: Are you truly creating high-quality content -- the type of content people would pay for? And, do you know the type of content your audience actually wants? For example, HubSpot Research has found that 53% of consumers want to see more video from marketers in the future, while only 14% want to see more blog posts. 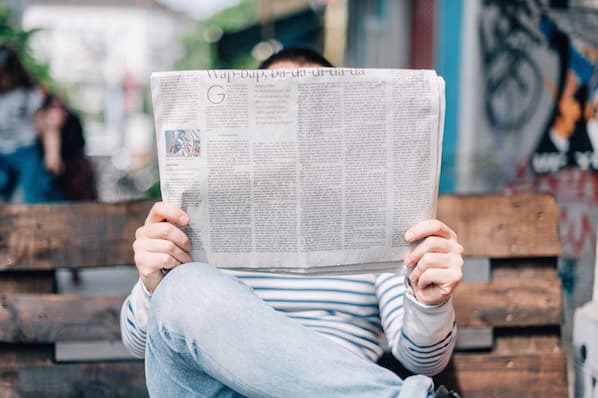 To learn more about how the way people are reading and interacting with content is changing, check out this HubSpot Research report. Once you know you're creating the type of content your audience wants, the focus shifts to promoting it in a way that makes your audience take notice. More than ever before, people are being flooded with content. Consumers don't have to use a search engine to find answers. Instead, articles fill their news feed or buzz in their pocket via mobile notification. But tracking the ROI of every single marketing activity isn't always easy, especially if you don't have two-way communication between your marketing activities and sales reports. 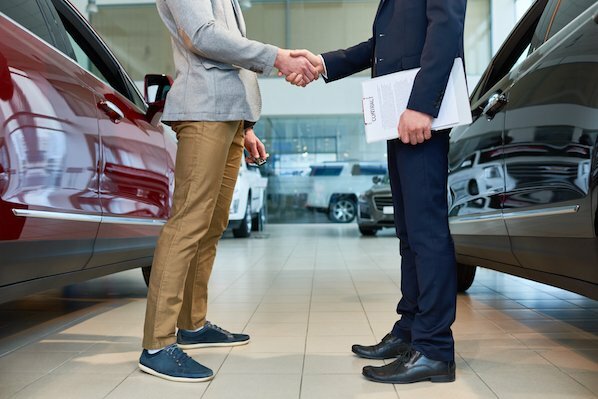 When it comes to providing ROI, there's a strong case to be made for dedicating time and resources to establishing links between marketing activities and sales results. This means using both marketing software (like HubSpot) and a CRM solution (like HubSpot's free CRM), and then tying them together to close the loop between your marketing and sales efforts with a service-level agreement (SLA). That way, you can directly see how many leads and customers are generated through your marketing activities. We've found there's no better combination than having an SLA and doing inbound marketing. According to this year's report, inbound organizations with SLAs are 3X more likely to rate their marketing strategy as effective compared to outbound organizations with misaligned marketing and sales teams. Securing more budget is a pressing challenge for marketing globally. And often, getting more budget is easier said than done -- especially for smaller organizations that aren't working with sizable nor flexible marketing spend. But the key to securing more money for your team might not be that complex. Here's what you can do. Again, success with inbound marketing also plays a large role in driving higher budgets. Effective strategies obviously produce results, and our data shows those who feel confident in their marketing strategy are more than 2X as likely to get higher budgets for their marketing teams. But remember, inbound marketing is a long game. If you get off to a slow start, you shouldn’t back off -- in fact, you might consider doubling down. Managing a website was the fourth biggest challenge for marketers in 2017. And chances are, your website's performance is high on your list of priorities. It's an asset that works around the clock to draw in visitors, convert them, and help you hit your goals, after all. If your primary challenge with managing a website has to do with the skills and resources you have available, you aren't alone. This is especially true for small companies who don't have all the talent in-house required to cover content, optimization, design, and back-end website management. Tapping into your personal and professional network by posting on LinkedIn, Facebook, and other social networks with a description of what you're looking for. Browsing HubSpot's Services Marketplace, which lists a wide variety of designers from partner companies and agencies we've deemed credible. Overall, you can make website management easier on your team by hosting your website on a platform that integrates all your marketing channels like HubSpot's COS.
Finding the right technologies was the fifth biggest concern for marketers this year. Oftentimes, this is because feedback on technology is scattered. Marketers might turn to colleagues, friends in the industry, and/or analyst reports to figure out which technologies best fit their needs -- only to find that feedback is spread across emails, social media, and so on from people of varied reputability. When you're looking for a tool, software, or piece of technology to solve a specific marketing problem, where do you go to find it? 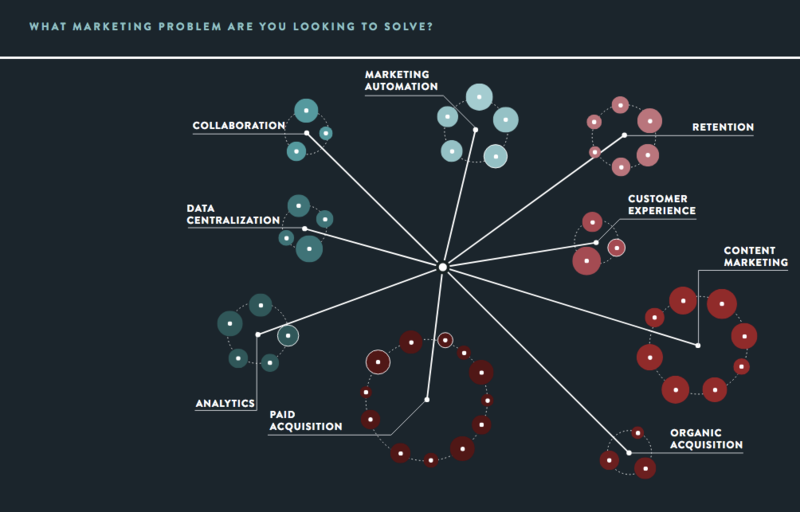 For those of you looking for a tool, software, or piece of technology to solve a specific marketing problem, we recommend taking a look at Growthverse: a free, interactive, online visualization of the marketing technology landscape that focuses on the business problems marketers are trying to solve, and leads them to specific pieces of marketing technology that aim to solve those problems. We've found it to be a really well-visualized map of carefully curated marketing technology resources. It's worth noting that the main tool in top marketers’ arsenals is a platform for automating their team’s marketing efforts. We found that although our respondents indicated using an array of specific products, the larger trend was telling: The top marketers use marketing automation software in some form or another. Meanwhile, 40% of marketers cite marketing automation as a top priority for the next year. Targeting is a key component of all aspects of marketing. To be more effective at targeting, one of the first things any marketer needs do is identify their buyer personas to determine who it is they should be marketing to. If you're expanding internationally, it can be a big challenge not only to figure out the best ways to market to an international audience but also to organize and optimize your site for different countries. HubSpot Research recently analyzed the difference in content preferences across the world. Download our free ebook, The Global Marketing Playbook. There are some really helpful tips in there that'll help give you some direction on global marketing, including how to identify your top three growth markets, how to explore local trends, and tips on choosing the best localization providers. Remember, your website visitors might speak a plethora of different languages and live in totally different time zones. To make your content appealing to a wide audience, you'll need to keep your global visitors top-of-mind when creating all your content. This means being aware of seasonal references, translating units of measure and monetary references, and giving translators the tools and permissions to customize and adapt content for a specific audience when they need to. Finally, be sure you're optimizing your website for international visitors, too. For more tips and resources on global marketing expansion, browse our international inbound marketing hub. As companies scale and technologies continue to evolve, training your team will become a greater challenge for marketers. Whether it's training them on the concepts and tools they'll be using every day or making sure they're achieving their full potential, the struggle is real across the board. To get an overall idea of where your team stands, take a few minutes to assess each of your team members' marketing strengths and weaknesses, levels of expertise, and passion/commitment to your company. Then, objectively rate the priority (or level of importance) of their expertise and their contribution to bottom line objectives (ROI) to date. Here's a simple assessment tool from Lean Labs to help you evaluate your team so you can figure out who needs recognition and who needs coaching. 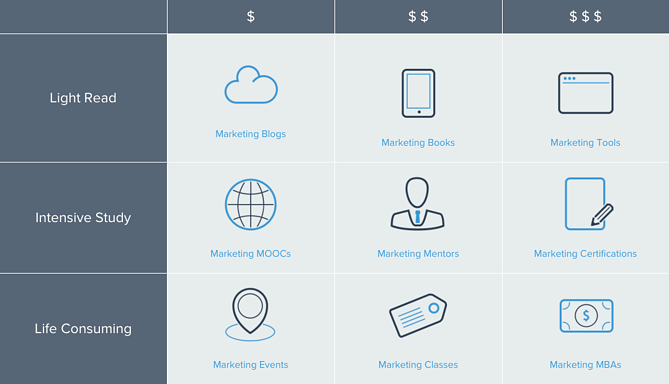 Next, check out this awesome resource from HubSpot Academy, The Ultimate Guide to Marketing Training. It's a guide that'll help you navigate all the marketing training options you have, from quick daily habits to more rigorous, career-launching investments. Hiring top talent was the eighth biggest challenge marketers reported experiencing this year. Why? Many companies are shifting more resources to inbound marketing, which means higher and higher demand for top marketing talent. But supply simply isn't keeping up. From sourcing the right candidates to evaluating for the right skills, finding the perfect person could take months ... or more. What's more, the type of marketing talent companies are looking for is changing, too. In Moz and Fractl's analysis of thousands of job postings on Indeed.com, they concluded that employers are seeking marketers with technical and creative skill sets. And the quick rate at which the demand for these jobs are rising has caused a marketing skills gap, "making it difficult to find candidates with the technical, creative, and business proficiencies needed to succeed in digital marketing." Next, post your jobs where talented inbound marketers will find them. 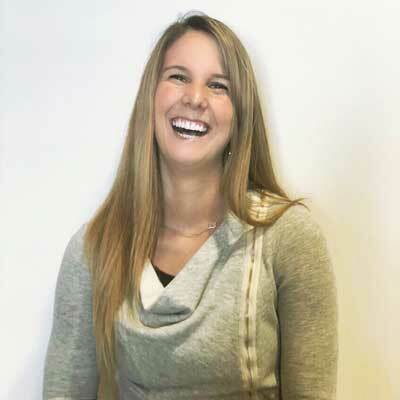 While traditional job sites like Indeed.com, CareerBuilder.com, or LinkedIn will help you cast a wide net, we recommend checking out Inbound.org, which is the only job listing service in the world that's exclusively focused on inbound marketing and sales jobs. If you're faced with a challenge and want ideas on how to best tackle it, you can always consider getting some help by any of the various types of marketing training that are available. Learn more about what other organizations are prioritizing and tackling in the 2017 State of Inbound report. Editor's Note: This post was originally published in November 2012 and has been updated for freshness and comprehensiveness.